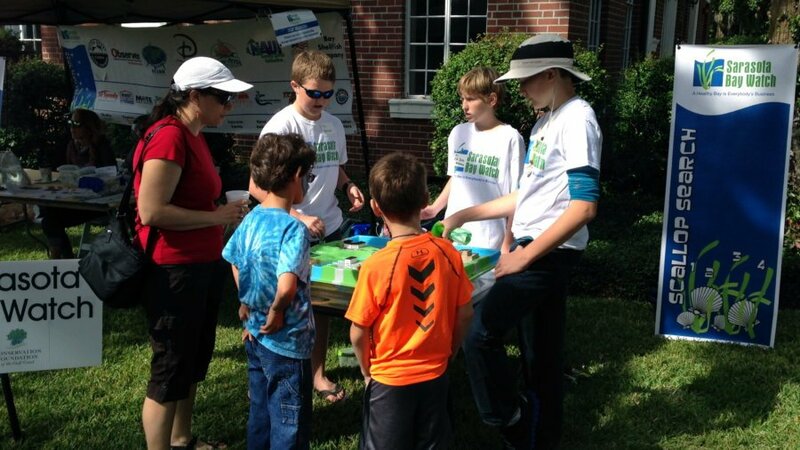 With a grant from START, members of our partner organization, the Sarasota Bay Watch, used a portable Watershed Display to demonstrate the problems caused by excess runoff in our streams, rivers and coastal waters. The event took place at the Fall Family Festival sponsored by the Conservation Foundation of the GulfCoast and Spanish Point. Over 1,000 people attended the festival. The interactive Watershed Display highlights water quality issues and helps promote watershed stewardship. It was a big hit with many of the younger visitors as they learned about water conservation, pollution control, the value of native plantings and other watershed friendly practices.